Turn Key Property Solutions focuses on providing Detroit-area rental homes that are well-managed, and in better areas. We provide our tenants with a wide range of rental services to ensure a convenient and comfortable experience. 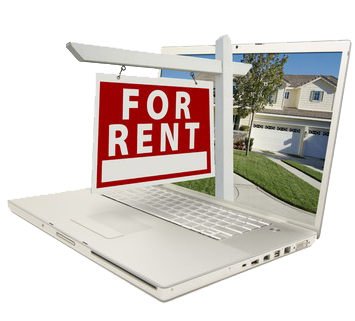 Browse our inventory of Detroit Rental Properties below. (You may customize your search based on your criteria).